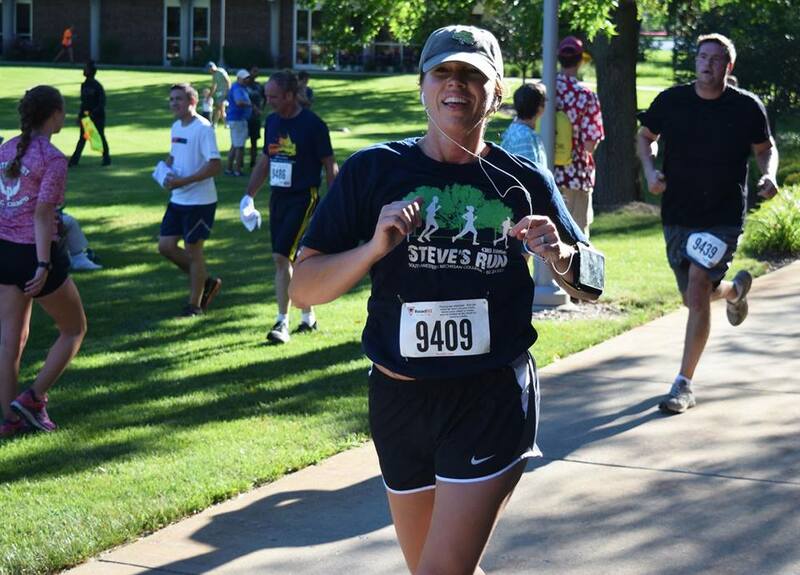 DOWAGIAC, MI—Steve’s Run founder Ron Gunn will serve as master of ceremonies for the 44th race Saturday, July 28, in front of the David C. Briegel Building on Southwestern Michigan College’s Dowagiac campus. 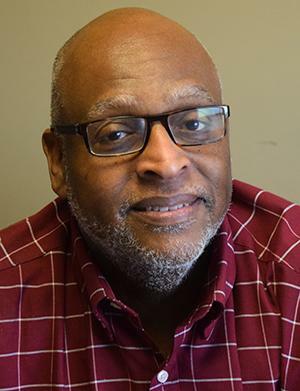 “A lot of people did not know Steve, but everybody knows somebody touched by cancer who fought the same brave, determined battle,” said Gunn, who knew Steve very well. Steve’s Run 10K and 5K courses are known for their varied and interesting terrain. 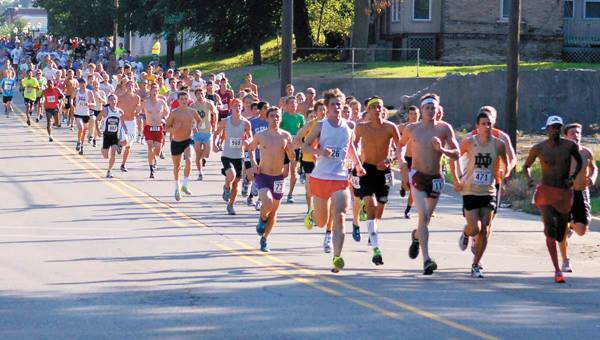 The 10K travels through the golf course, cemetery and college campus on paved roads and wooded trails. 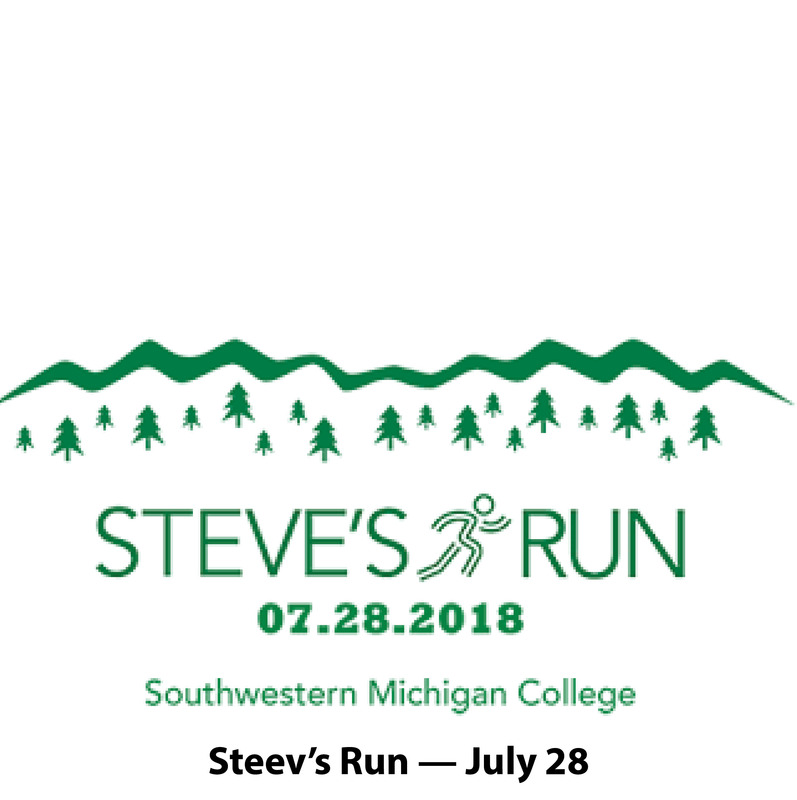 The 5K run/walk tours the Southwestern Michigan College campus on trails and paved roads while the Fun Run routes will be entirely on paved roads. Both the 10K and 5K are certified by USA Track & Field. Awards will be provided to the overall male and female winners of the 5K and 10K and to the top male and female winners from each age group for the 5K and 10K. Age groups range from 10 and under to 80 and above. Race day will be filled with many fun activities for the kids to take part in such as inflatables, face painting, balloons and more. Kids activities begin at 8:45am.